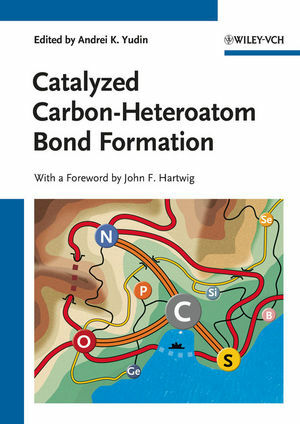 Written by an experienced editor widely acclaimed within the scientific community, this book covers everything from oxygen to nitrogen functionalities. The result is an indispensable source of information for the strategic planning of the synthetic routes for organic, catalytic and medicinal chemists, as well as chemists in industry. Professor Andrei K. Yudin obtained his PhD degree at the University of Southern California under the direction of Professors G. K. Surya Prakash and George A. Olah. He then took up a post-doctoral position in the laboratory of Professor K. Barry Sharpless at the Scripps Research Institute. In 1998 he started his independent career at the University of Toronto where he is now a Full Professor. His research interests are in the development of novel synthetic methods, metal catalysis, peptide chemistry, and synthesis of complex molecules of biological significance.